Do you have a question? Check out these answers to the 7 most common questions about Bank On Yourself. If you don’t find your answer, just fill out the Contact form below and we’ll get right back to you! Bank On Yourself’s Customer Service Team. 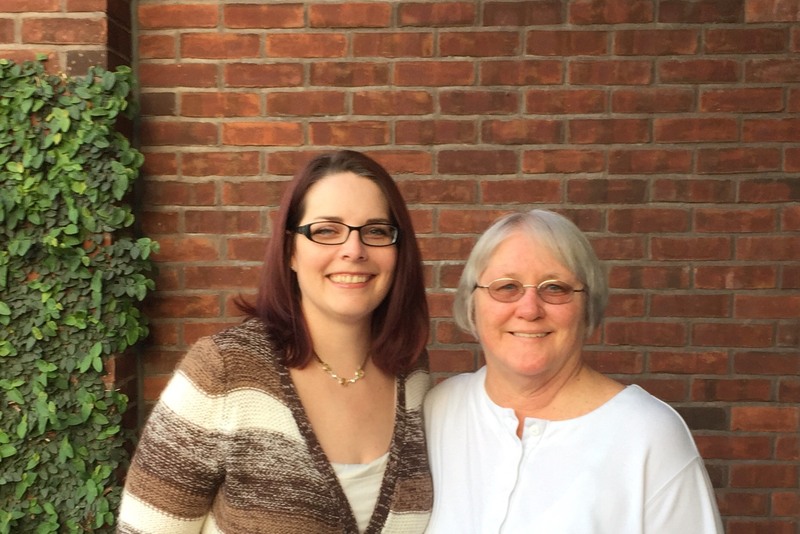 From left to right: Stephanie and Lynn. 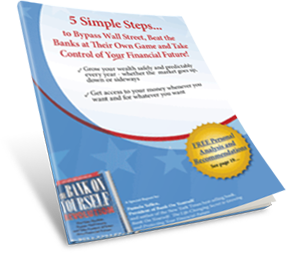 If you are ready to get started with the Bank on Yourself concept, the quickest and most effective way is to complete an analysis request form. Those submissions are processed quickly and assigned to an Authorized Advisor (a life insurance agent with advanced training on this concept), who will contact you with details and an Analysis of how you could benefit from a program custom tailored to your goals and dreams. If you want more information about being accepted into the Authorized Advisor program (referred to as “Certified Advisor” in the book), you can learn more about it and follow the application instructions listed at the bottom of the page. NOTE: Sorry, we are unable to respond to inquiries outside the U.S. and Canada. Have a question we haven’t answered in the site? This form is for all other questions regarding Bank on Yourself.